Lifting, firming and rejuvenating skin in a non-surgical way that’s comparable to a traditional facelift takes skill, expertise and experience. 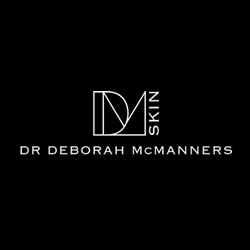 Dr McManners’ understanding of facial anatomy and collagen remodelling combined with the use of leading therapies and technologies makes this objective a reality. Our non-surgical face and neck lift is a bespoke treatment that’s tailored to each individual patient. 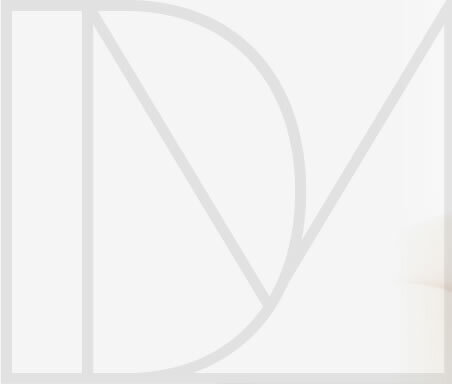 After assessing your skin in depth, a personal treatment plan will be developed. This takes a multi-pronged approach for optimum results and includes fractional laser skin resurfacing, PDO thread lift and high-intensity focused ultrasound (HIFU) therapy. What does fractional laser skin resurfacing involve? This innovative technology delivers a large number of micro-dots of laser energy per square centimetre of skin treated. It does not wound or remove any skin (non-ablative). The energy creates narrow, deep columns of tissue coagulation into the skin’s deeper layers. This process is known as fractional photothermolysis which prompts the production of new collagen. * The fractional laser is applied via a hand-held device. Why have you chosen this particular technology? What does the PDO in PDO thread lift stand for? PDO stands for polydioxanone which is what the threads are made of. This biodegradable synthetic polymer is used in medicine to make sutures and prosthetic devices. An in-depth assessment and one-to-one consultation with Dr McManners is the first step to effective treatment. Please complete the form and we’ll be in touch right away.